For wildlife with no fear of mankind, the Galapagos is unique. 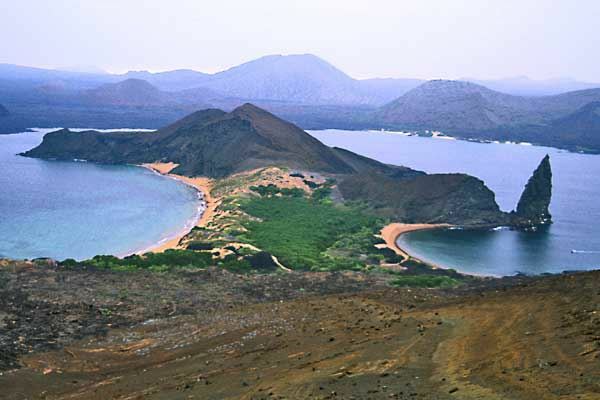 For most people, a trip to these enchanted islands is a once-in-a-lifetime experience. We’d love to help you plan such a special trip. 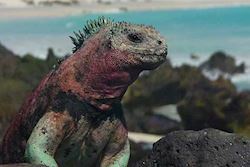 The Galapagos Islands, far off the coast of Ecuador, are one of the world’s most unique wildlife destinations. The wildlife quite simply ignores you, so you can walk right up to birds, mammals and reptiles without them batting an eyelid. The islands are most commonly explored on week-long cruises (diverse vessels from 12-100 passengers), but if that’s not for you, there are hotels and you can take island excursions each day. The islands combine well with mainland Ecuador, or Peru, or even Costa Rica, but it’s fine to just come and immerse yourself if the Galapagos alone. You’ll certainly not be disappointed if you’re a wildlife lover. 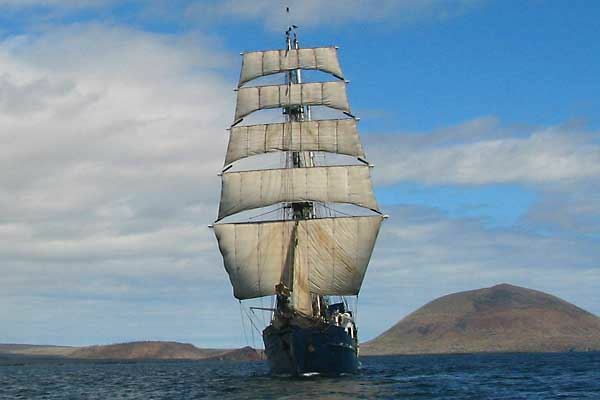 Featured land-based Galapagos holiday: Santa Cruz and Isabela: £2,270 for 5 days. 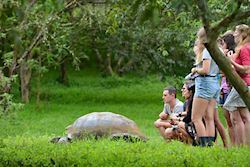 This is one of our shorter holidays, which you can either take as a stand-alone trip, perhaps alongside a visit to mainland Ecuador, or Peru, or even Costa Rica. It is a 5-day small group trip. It’s a 2-centre holiday packed with adventure and fun. You swim snorkel, walk and bike your way around different islands, of course seeing the amazing wildlife whilst you do so.